Claim your mastery of your success with your women, 24/7, from the privacy of your own home! Awaken As A Man, Awaken As A Human, and Easily Awaken The Hottest Women To Their Deepest Desires And Lusts For You! If you are finally ready to awaken to your power as a man, and enjoy the success with women that is your birthright, this is your roadmap to true success with women. The Final Awakening contains numerous demos and scenarios. You have demanded a “structured” course – and now, I have delivered! In 30+ laser-focused modules, learn how to master your inner game, confidently approach any woman any time, show up attractive, claim your sexual aggression mastery, and more! 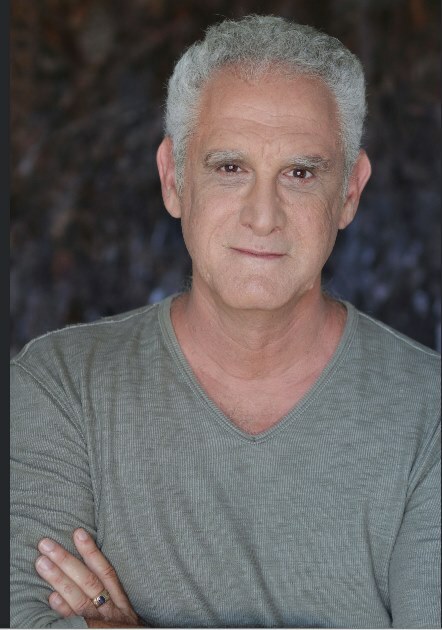 Throughout the years time and again students have come to me and raved about how my Speed Seduction® methods made them lots of money in business, as entrepreneurs, small business owners, and professionals with advanced degrees. Now, I've created a new curriculum - it's called Persuasion Mastery Systems™ - that many have already acclaimed as "Speed Seduction® For Business". This Gets Your Prospect, Reader Or Audience Doing What You Want, And Enjoy A Fantastic Power To Irresistibly Influence Others! 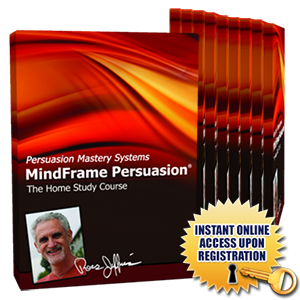 Learn from World-Renowned Persuasion And Influence Master Ross Jeffries in the comfort of your own home! When you claim your instant, online access now, you also get my “top secret” Mindframe Persuasion copywriting book loaded with language patterns and techniques. *** ALL products are accessible through our password-protected members’ area. As soon as you place an order, you will be directed to a page to create your username and password, or upgrade your access if you already have a username and password. If you have any challenges getting logged in, we’re here to help. On our end, a human being reviews every single order to make sure it goes through properly and all accesses are set up.